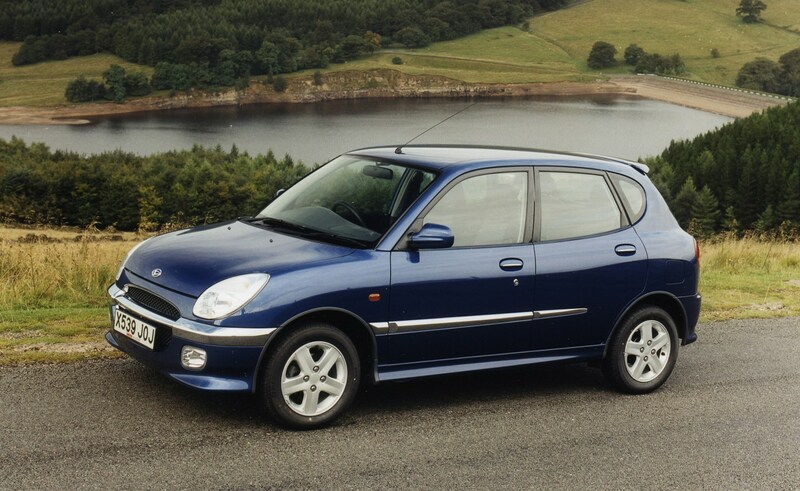 This car has been superseded by a newer model, click here to go to the latest Daihatsu Sirion (05-10) review. 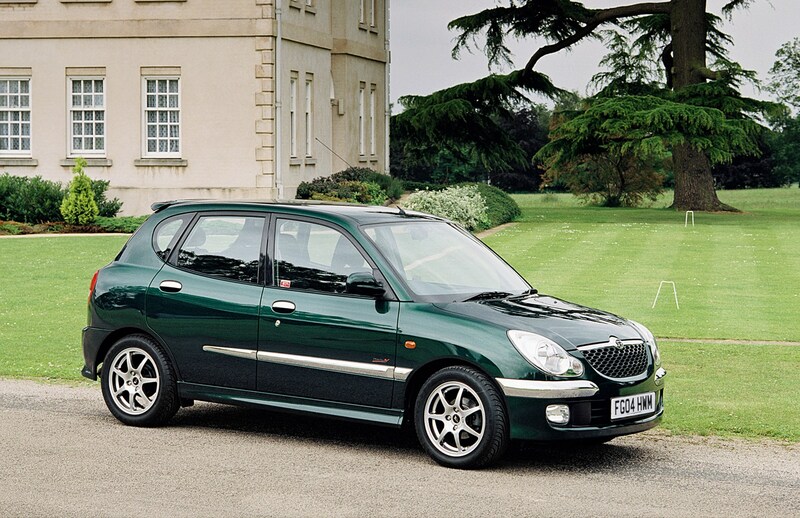 Feels lightweight compared to rivals. 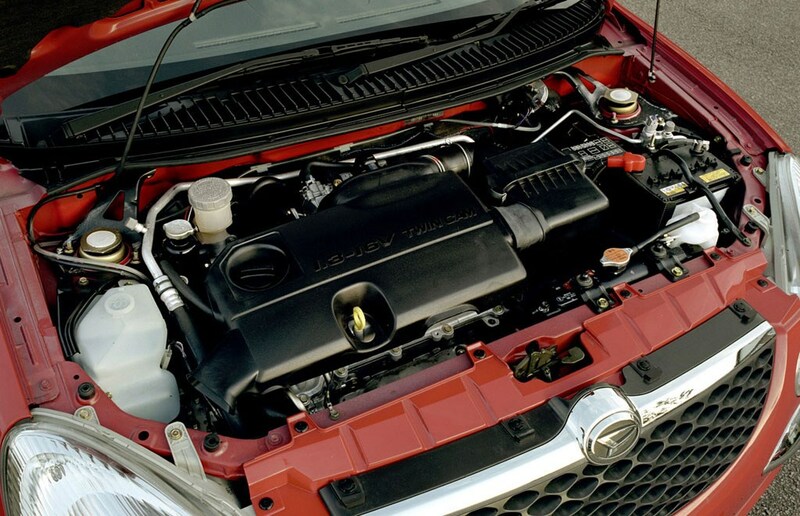 Insurance group: 10 - 19 How much is it to insure? 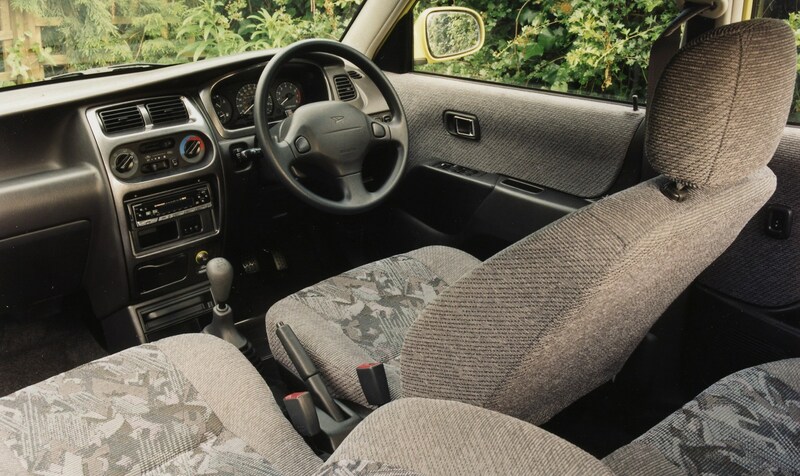 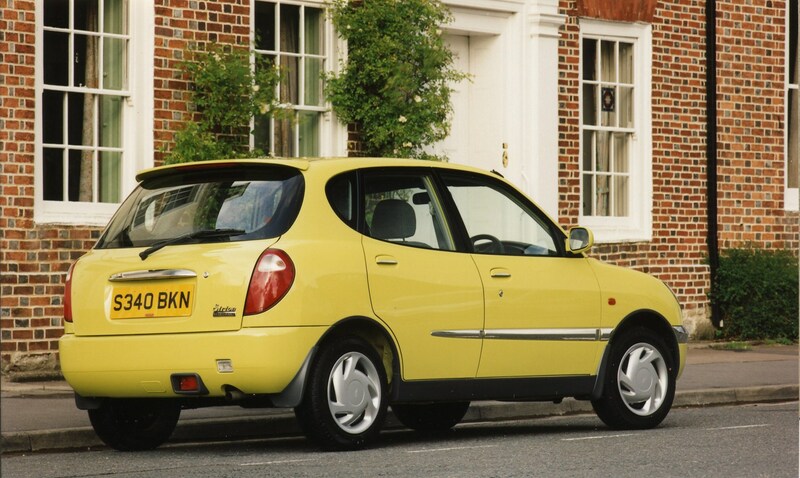 Oddball retro looks shouldn't put you off this well-equipped and well-built supermini. 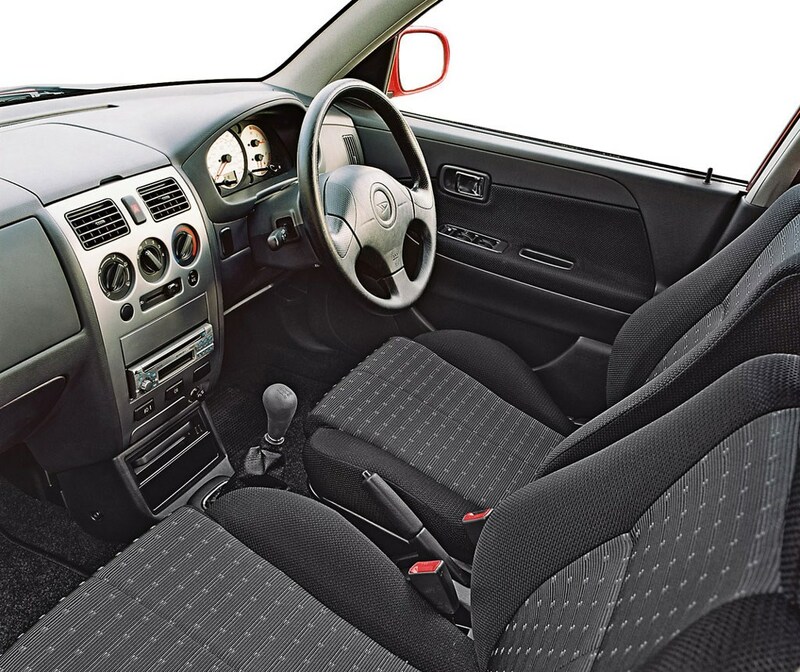 Prices start at reasonable prices and most cars have electric windows, ABS, air-con (apart from base EL model), and central locking. 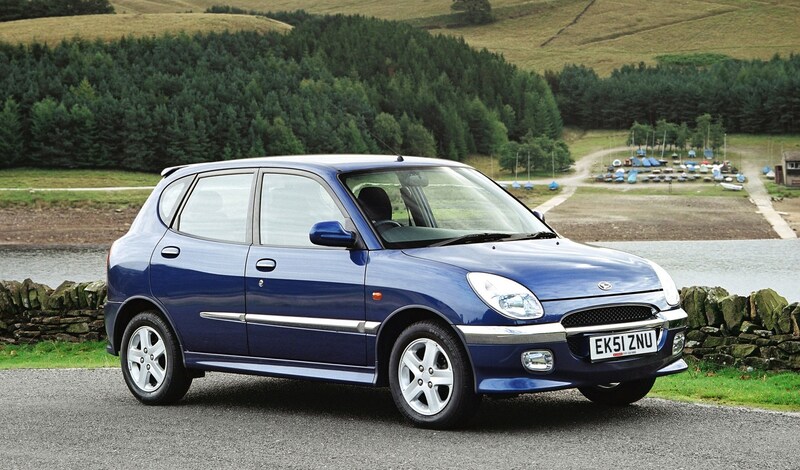 Quality is reasonable, but there's a lightweight feel. 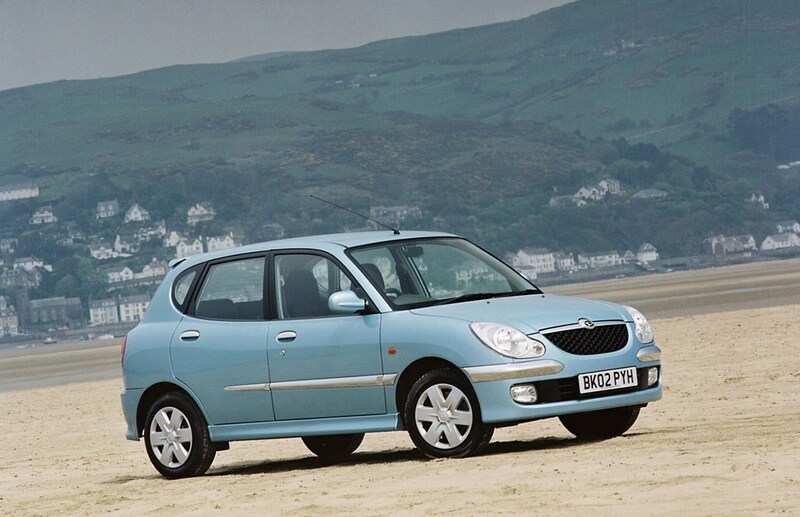 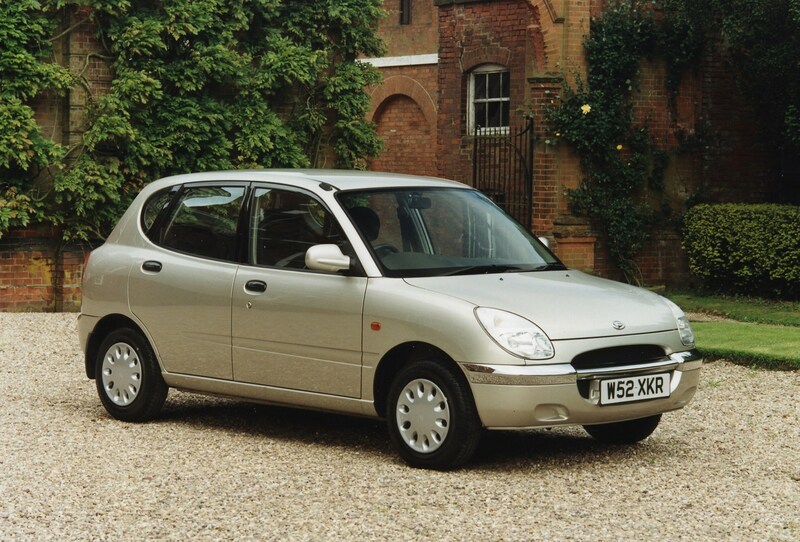 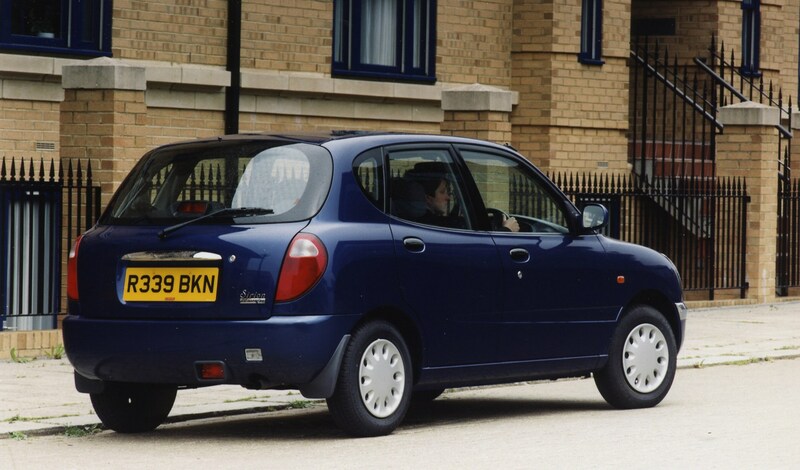 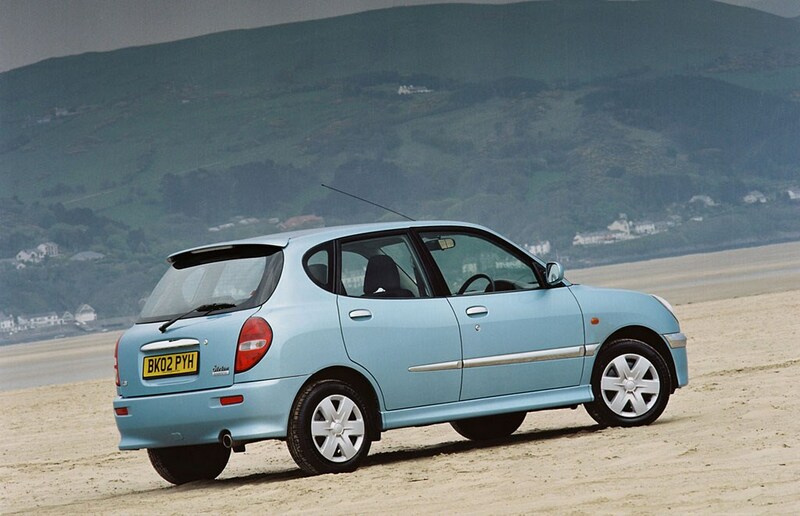 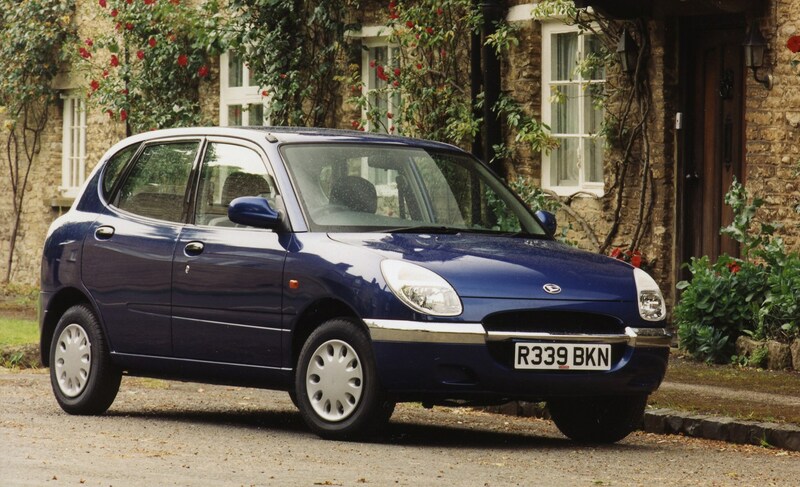 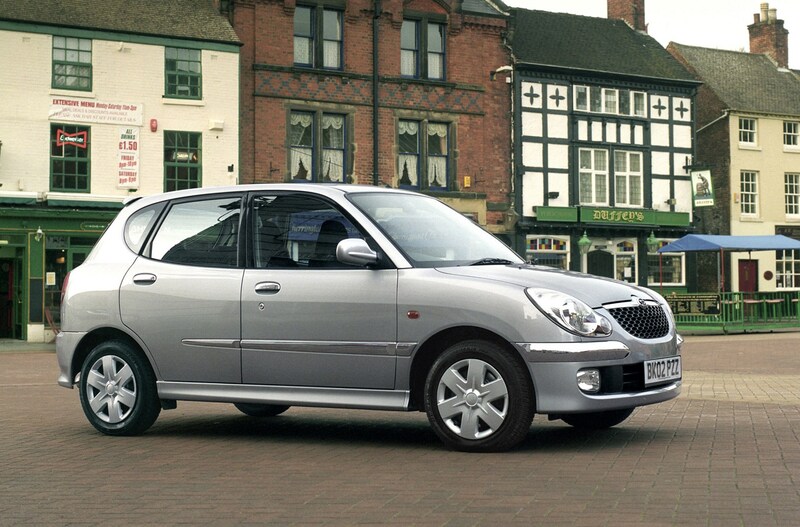 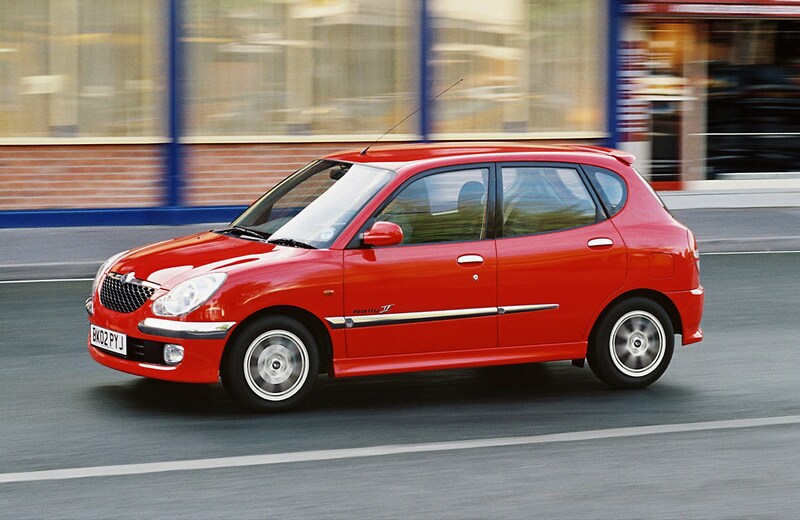 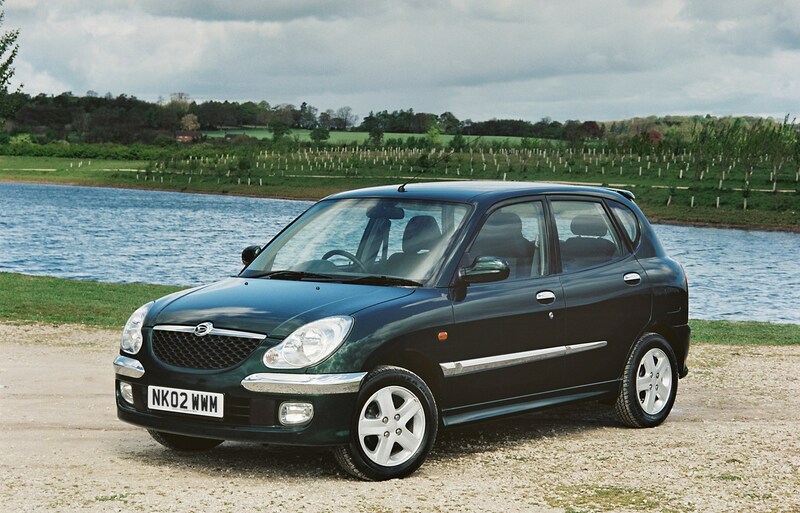 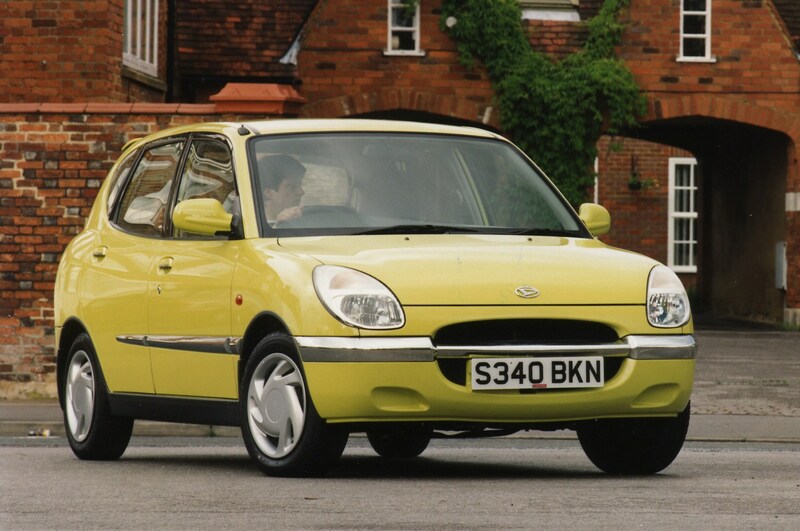 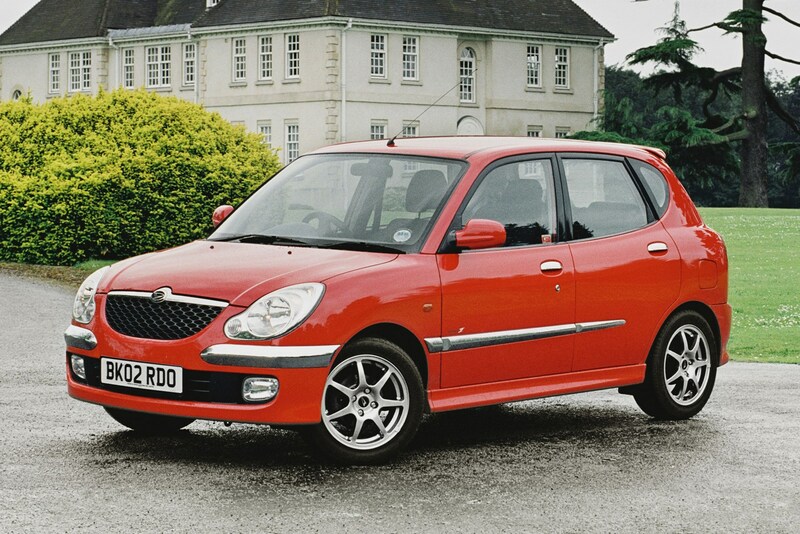 Did you know the most popular review for the Sirion range is the Daihatsu Sirion review.